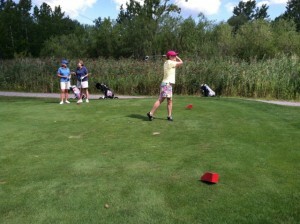 Just around the corner in Baldwinsville, New York, Hickory Hill Golf Center offers it all. 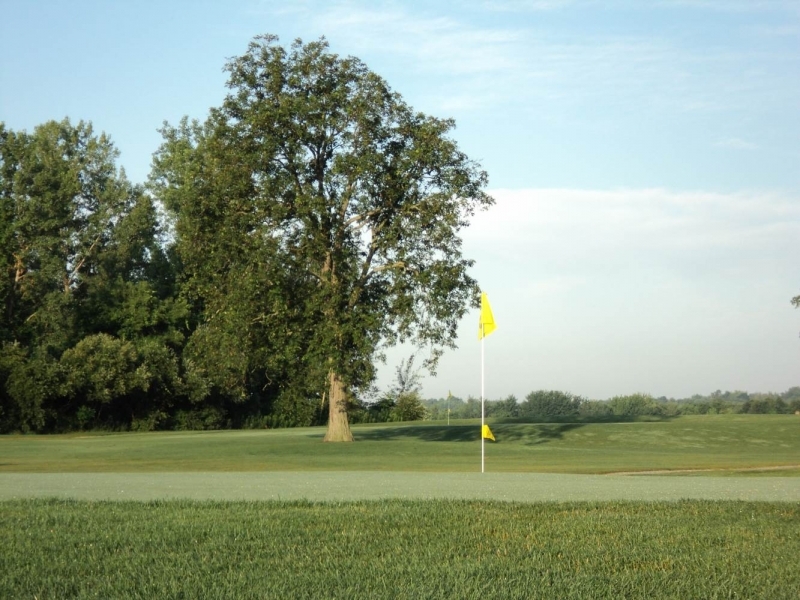 The amenities available at Hickory Hill include an 18-hole golf course, a 350 yard driving range, an 8,000 square foot practice green, the Hickory Hill pro shop, The Sand Wedge Bar and Grill, the Hickory Hill Ice Cream Stand, event pavilion, as well as an 18-hole miniature golf facility. Hickory Hill was built for you, the customer. Owner and Lead Designer, Dave Essig, looked to the community and those who enjoy this great sport for his innovation towards this design. Dave gained much of his inspiration from his own love of the game but found getting out and enjoying the game that he so greatly enjoyed could be difficult at times while being a father, family man, and business owner. and have fun with the game! Hickory Hill is just the place for that! Come out and work on the craft of golf on a short but sweet 18-hole, par-62 course. 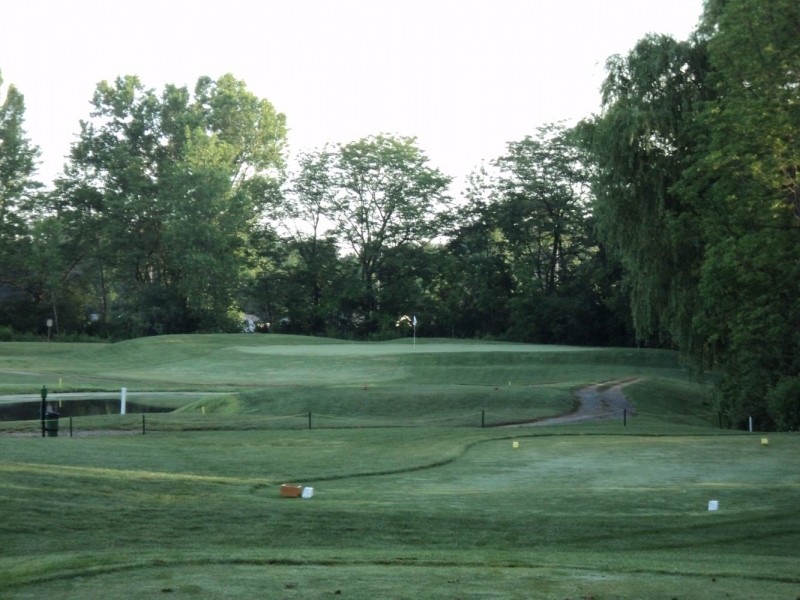 With over 4,200 yards of playable grass, Hickory Hill can have you done with 9 and moving on to 18 in just over an hour! 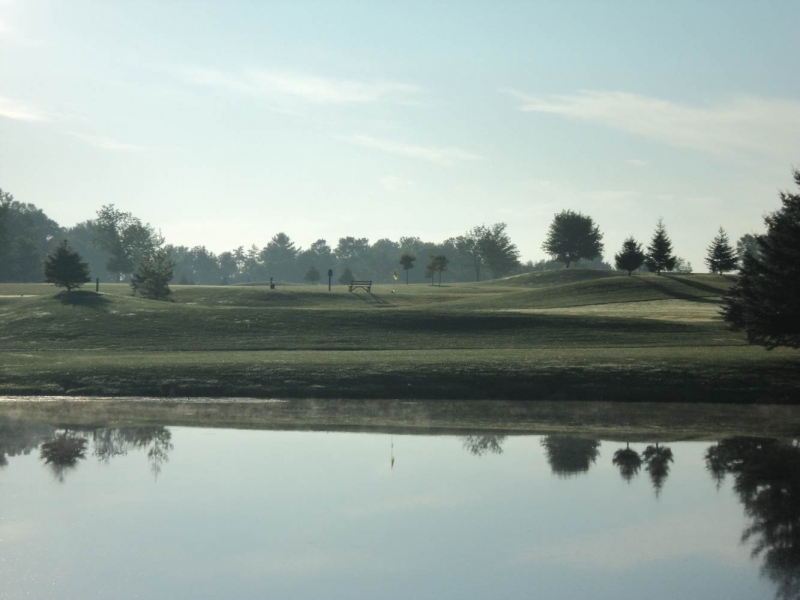 With a couple water hazards and challenging terrain, Hickory Hill combines patience with rewards, but most of all, fun! Dave Essig has been in the propane business for over a quarter-century, providing this area with residential heating out beyond the natural gas mains. But he found that demand for propane waned in the summer months. Not wanting to lay off his loyal Country Propane employees over the summer, Dave built a golf course to keep his wonderful staff employed with a steady paycheck week to week throughout the propane off-season. Our pro shop is open throughout the golfing season, April through November, from 7am to 10pm, but hours are subject to change in accordance to the weather. From our exceptional, Harris-designed mini golf course to a clubhouse that’s the hub of all of our activity, there’s nothing going on here that doesn’t relate back to fun. Best of all, with the economic concerns of today, we give you the biggest bang for your recreational bucks. The food, the service and best of all, the golf, are all on a level that you’ll come to appreciate – time and time again.